Modified atmosphere packaging (MAP) process is designed to increase shelf life of food products and medicine. This technique consists of replacing ambient air – composed by 20,9% of oxygen and 78% of nitrogen – by other gases and substances. 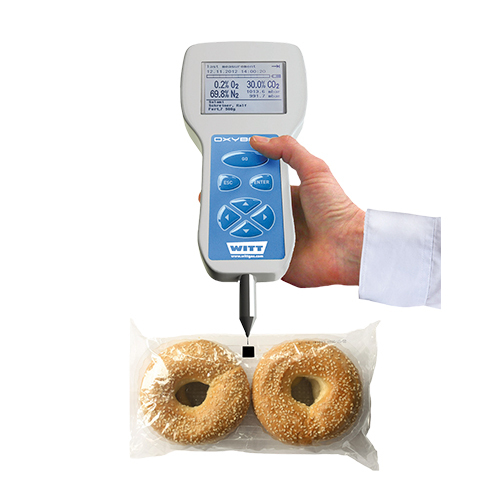 Headspace gas analyzer helps control the quality of this packaging gas mixture. The main objective of modified atmosphere packaging and headspace gas is to enhance products lifetime. This process oftentimes modifies the oxygen concentration (O2) inside the packaging to include other gases that will slow down oxidation (chemical reaction) and germs growth & development. Each food type has its own specific modified atmosphere in order to get the most effective preservation. For example, the recommended modified atmosphere for apples is set at 5% of oxygen, 5% of carbon dioxide and 90% of nitrogen. For red meat, the ideal modified atmosphere for retail is composed of 70% of oxygen and 30% of carbon dioxide. To guarantee packaging compliance, safety and accurate measurements, using a headspace gas analyzer is essential. This kind of detector requires regular calibration. 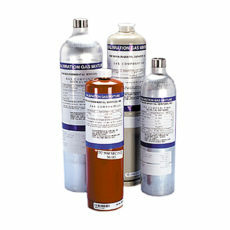 Our range of certified gas mixtures for headspace gas analyzer calibration comes in disposable non-refillable cylinders. Gas mixtures are gravimetrically mixed using ISO6142 standard requirements. 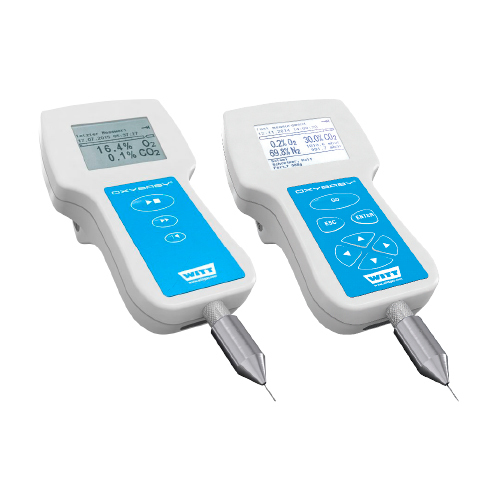 They ensure accuracy, optimal stability and maximal shelf life. O2 or O2/CO2 OXYBABY portable analyzers are ideal to control modified atmosphere packaging (MAP). 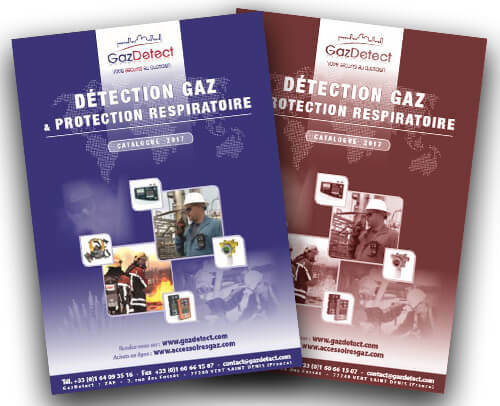 Oxygen or oxygen / carbon dioxide concentrations monitoring. Minimum sample gas requirement and flow control with blocked needle alarm. Data-logging of last measurements for comparison. Large backlit graphic display with multilingual menu. Easy to clean and low maintenance costs. 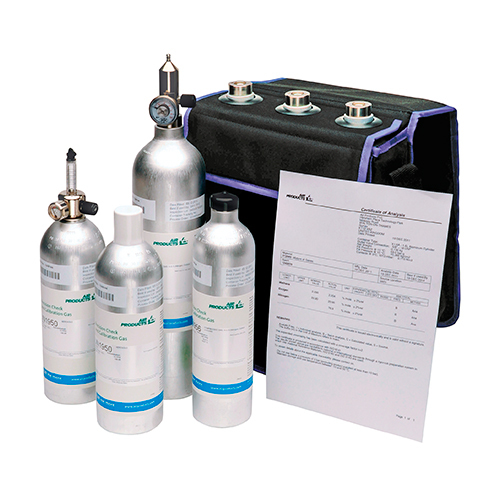 Accurate calibration gas to calibrate protective atmosphere gas analyzers.